Our technicians are well trained in all aspects of roofing which allows us to offer warranties up to three year on all shingles repairs. All warranties are written in your contract, the warranty will be depending on roof shape. Roofing maintenance is one of the most important aspects of your home since the roof protects the rest of your home. Regular maintenance will also save you lots of money over time because it will prevent costly repairs and in most cases will extend the life of your roof. 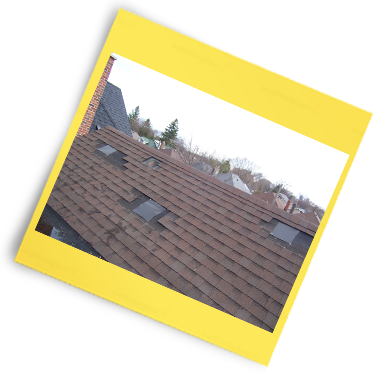 Our technicians will also complete a 20-point roof inspection for you free of charge. We also guarantee a perfect match since we deal with all major suppliers in the city. Unless the shingles on your roof are discontinued, we will get the closest match for you. Prices depend on job and may vary. Call us and book an appointment, estimates are free of charge. The roof ventilation is very important for your roof, shingles and plywood as well as for your insulation. If you don’t have the proper roof ventilation, moisture and condensation can form in your attic and will lead to mold which can be very dangerous for your health. 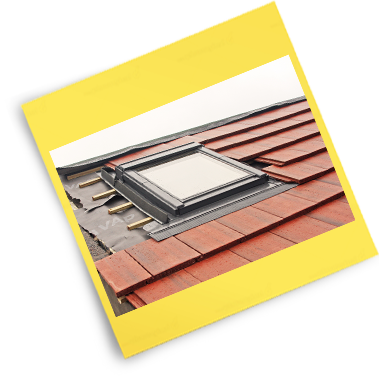 A proper ventilation will also increase the life of your roof. Constantly spin but don't use any electricity. -Solar powered vents are also available, the price ranges around $500 per vent due to the much higher cost of material. For an exact price contact office sometimes price may vary on this service. These prices include price of vent and installation and come with a three year warranty. By upgrading your ventilation you could also save on your energy bills since your attic will stay cooler during the summer and you will need less air conditioning. Contact us to set appointment!